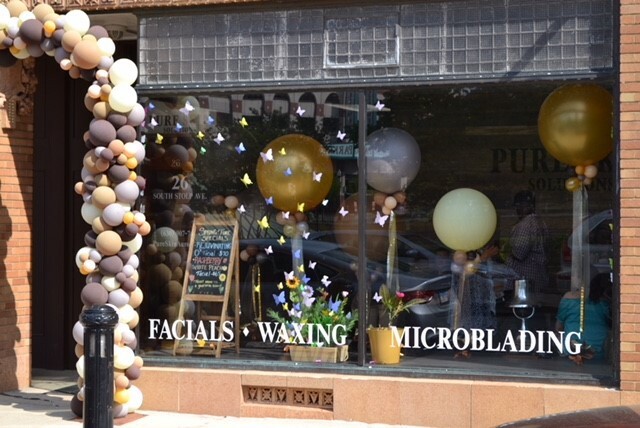 On May 10, 2018, Pure Skin Solutions had a ribbon cutting ceremony with the City of Aurora. 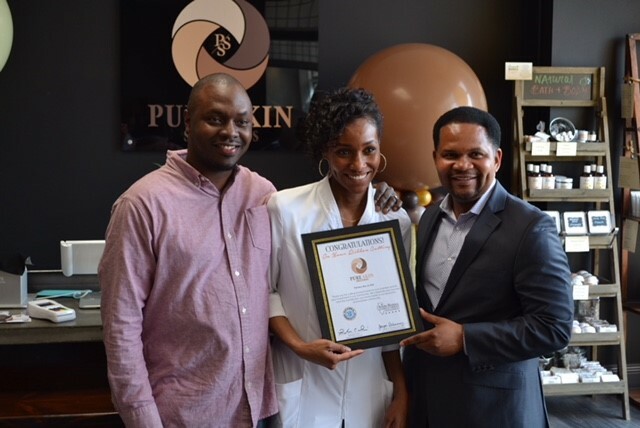 The Mayor, Richard Irvin, presented a certificate from the City of Aurora with a heartfelt congratulations on the opening of my spa. I can’t give enough credit to the people involved with this special day. First and foremost, my clients who see my passion through my work, my husband, Justus, who has been my biggest cheer leader, Lisa Talip with @ABalloonCreationInc, Andre Miller with KP Media Productions (very impressive work), Terrell with Dark Horse Pastries, and the Aurora Mayor, Richard Irving. If you are ever in the area, please come see me for a service.